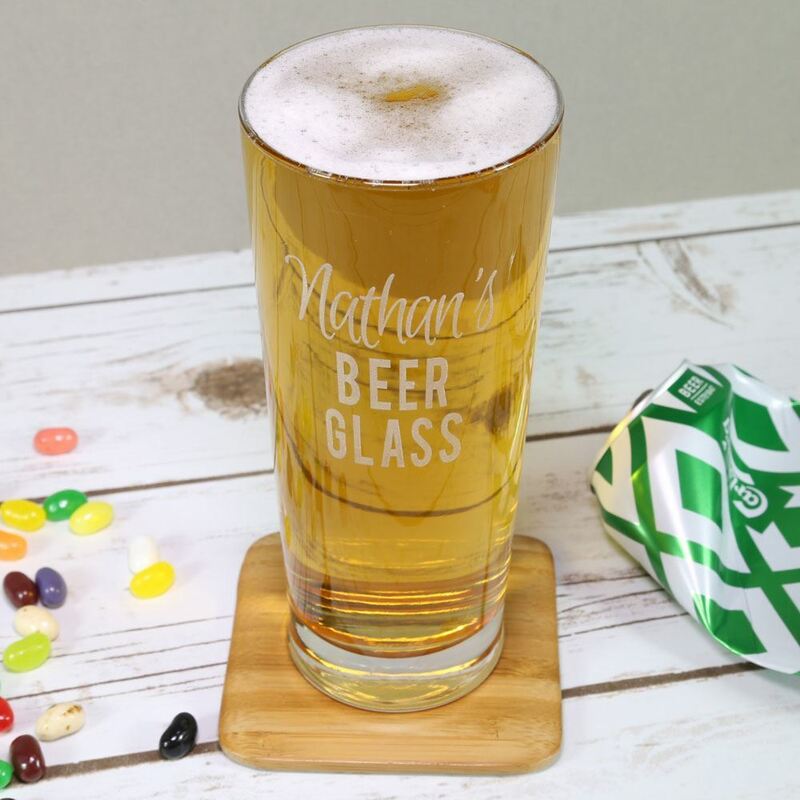 If you are looking for a gift for a Beer lover or just want to treat yourself to a glass for enjoying your drinks, this is the glass for you! 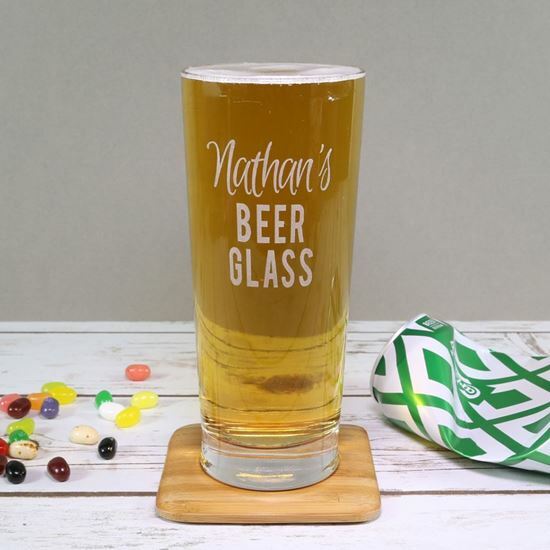 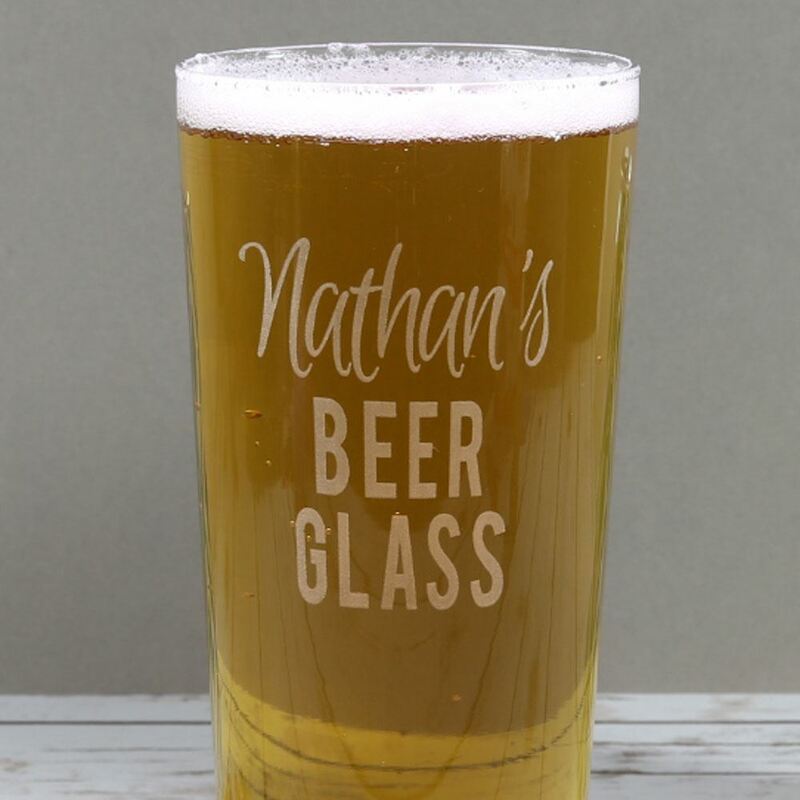 If you know someone who loves nothing better than a cold pint or if you are looking to treat yourself then our personalised pint glass is a great gift. Etched with the recipients name, it is premium quality, a classic shape and dishwasher safe. 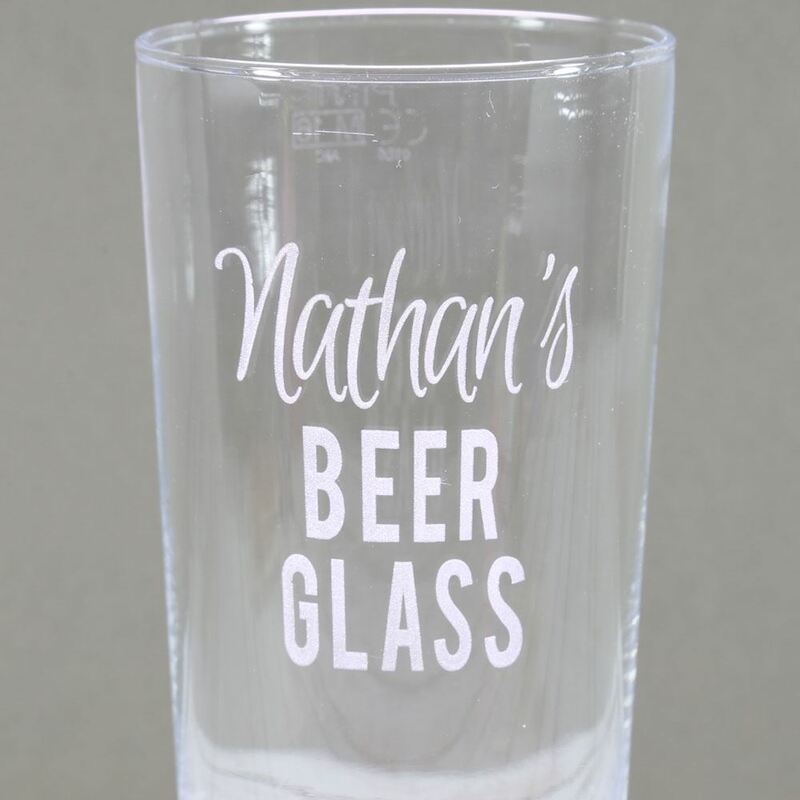 Please enter the name as you would like it to appear on the glass in the comments box when you place your order.